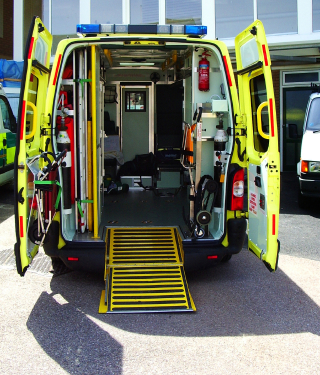 Earlier this year, UK ambulance trusts came together to provide essential training to school children. This was done to mark ‘Restart a Heart Day’, and offered training to over 116,000 children. 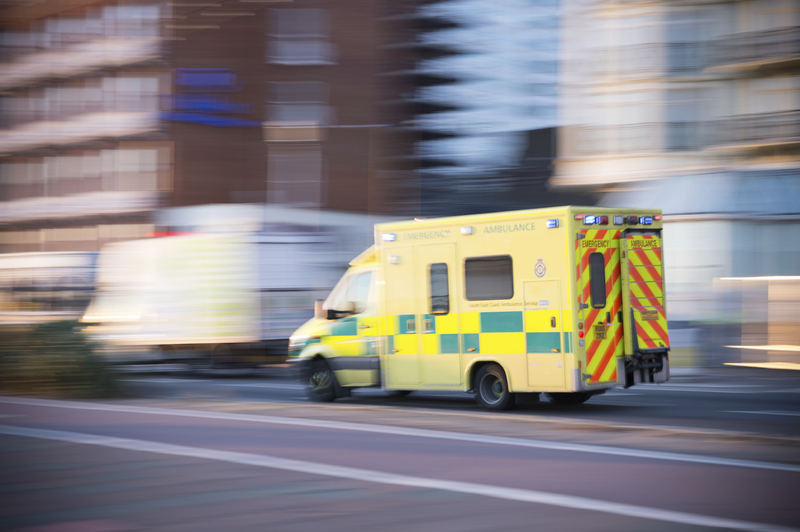 Charities such as the Resuscitation Council, the British Heart Foundation, the British Red Cross, the Yorkshire Ambulance Service NHS Trust and St John’s Ambulance collaborated, with fantastic results. During ‘Restart a Heart Day’, volunteers visited both schools and community groups, to pass on medical training. This was the largest event of this nature that has ever been held in the UK, and raised the total of young people in the UK who are proficient in CPR to approximately 150,000. The Yorkshire Air Ambulance have been running training events on Restart a Heart Day for 2 years already, and the tremendous success of this is what has led the charities to come together. Statistics show that if a person suffers a cardiac arrest in front of someone who can perform CPR immediately, their chances of survival more than double. Therefore, the more people who are trained to administer this service, the better. The British Heart Foundation already offer training kits to selected schools. In a statement, the foundation claimed that the most recent Restart a Heart Day was the most successful one so far, and thanked all of the amazing volunteers who put in their time and effort to making it so. 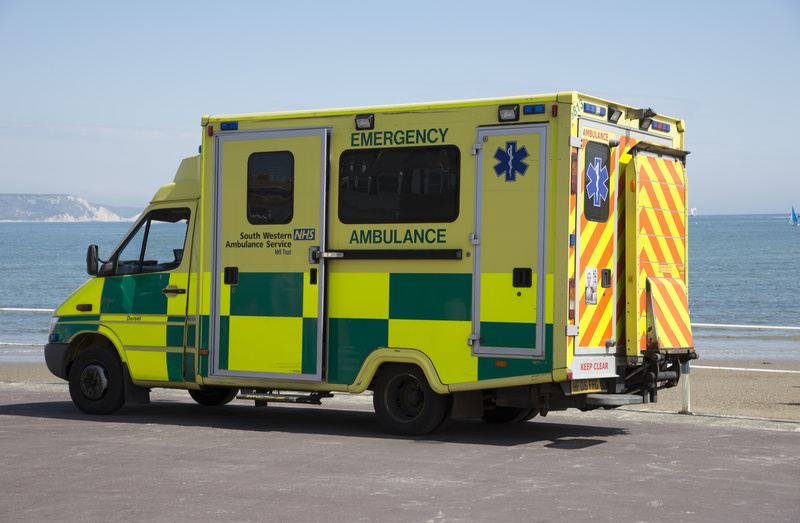 Executives at ambulance services around the country have commended the efforts of the charities, stating that the more young people there are with first aid training, the less helpless the general populace will be in an emergency scenario. Here at BecomeAParamedic, we are fully in support of Restart A Heart Day. Hopefully more records can be broken next year!